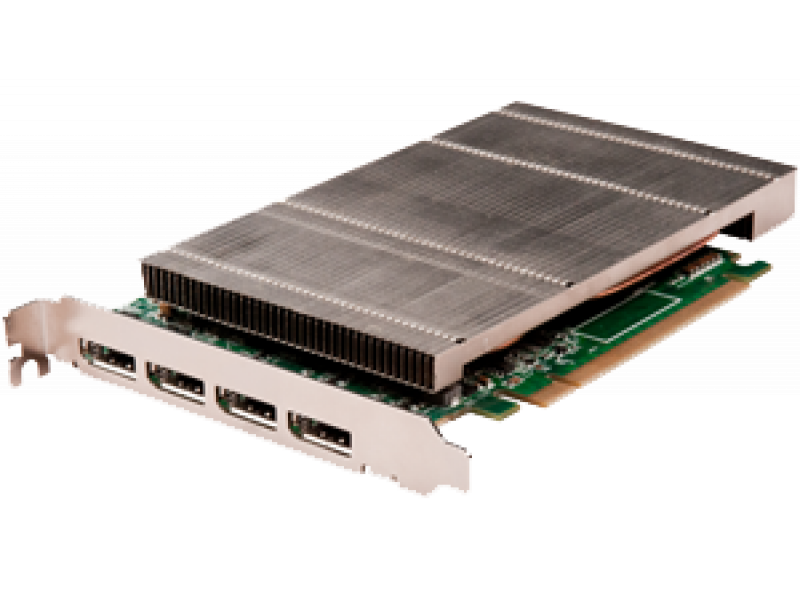 Datapath ImageDP4 is a 4 output graphics card with improved memory and PCI Express bandwidths to provide responsive performance at up to double the resolution of previous Datapath graphics cards. 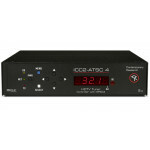 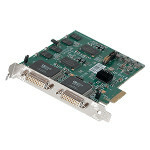 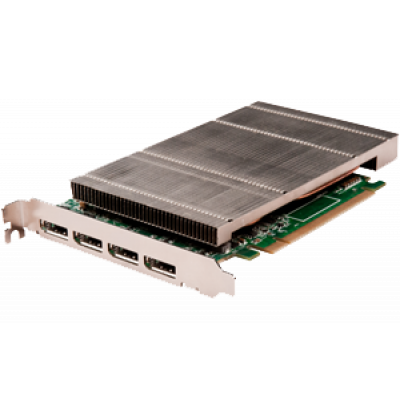 This four channel DisplayPort graphics card is optimised for use with the Datapath Vision range of capture cards for systems requiring video overlays from a wide range of sources and resolutions. 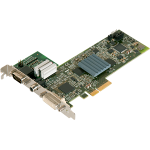 Optimised for systems requiring video overlays from a wide range of sources and resolutions.